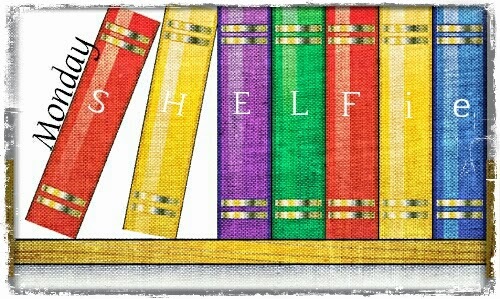 I surprisingly met my goal last week of reading two books. I'm hoping to keep the momentum going. I'm still making my way through The Productivity Project by Chris Bailey. My on the train reading hasn't been as productive due to all of the delays. I'm hoping this week will be different. Although, I am having a bit of trouble with this one. 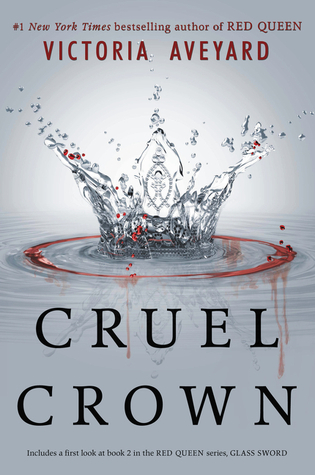 The second book I have on my list for this week is Cruel Crown by Victoria Aveyard. Last year, I fell in love with her debut novel Red Queen. 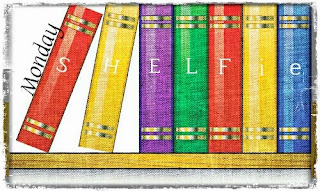 This book is a compilation of two short prequel stories about two prominent characters in the trilogy. The second instalment of the series, Glass Sword, will be released on February 9. It's one of my most anticipated books of 2016.